Three years ago we launched our international network forum The Social Business Club to provide a platform for professionals, who work with or have an interest in innovative and sustainable (business) practices that create economic and social value. Today, we have more than 1,200 basic members from all over the world – from South Africa to Scandinavia – all eager to exchange more, learn more and do better. 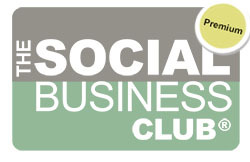 In 2013, we launched a Premium membership of The Social Business Club in Norway with a exclusive network meetings (Club Circles) for companies (ranging from start-ups to multinationals), who want to put responsibility and sustainability into the heart of the business and organization. 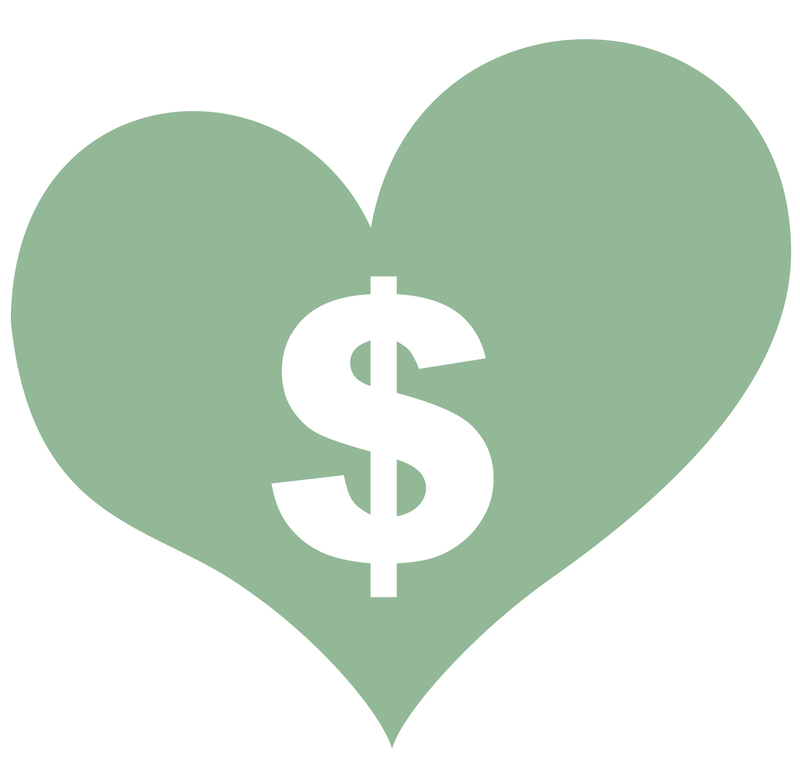 In 2014, our Premium memberships will now also be available for CSR/sustainability/social business professionals and entrepreneurs based in Denmark. Benefits include, among other things, exclusive membership of a Club Circle with 5 annual customized (net)working sessions. If you’re interested in becoming a member, you can read all about the Premium membership features and benefits here and more about the Club Circle sessions here. We’re so excited and look very much forward to welcoming our new Premium members in Denmark!